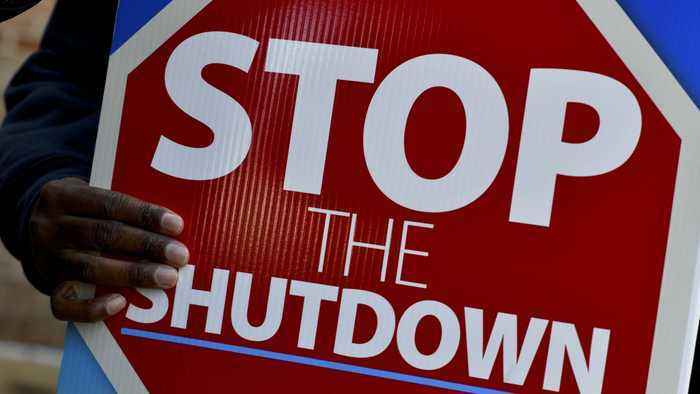 One News Page > News Videos > Washington Roundup: Are We Headed Toward Another Shutdown? The partial government shutdown is over — for now. The Firewall's David Hawkings explains what's up on the Hill as federal workers are back at it.